Choosing the right flooring for your home or outdoor living area is a big choice. It is a choice that will have long lasting effects on cost, décor and the feel of your home. Ceramic tile is an excellent choice for many reasons. For starters, consider the cost. Ceramic tile costs less per year than other floor finishes over the life of a building, and ceramic tile adds value to any building. If installed properly, it can last a lifetime, unlike carpet, laminate flooring, or vinyl. It also maintains the original quality over time. Another advantage to choosing ceramic tile is that extremely beneficial for air quality. The process of making ceramic tile is manufactured from natural materials, which eliminates any toxic agents that might be released into the air. It is also great for people who have allergies or asthma. Unlike carpet, ceramic tile does not collect and host dust mites, mold germs or bacteria. It is moisture resistant which means bacteria cannot easily find a spot to grow on ceramic tile floors. Next, ceramic tile is easy to clean. Many floor finishes require chemicals and cleaners to clean them, but warm water is sufficient for cleaning ceramic tile. This cuts down on the cost of expensive cleaners and reduces the number of harmful chemicals released into the air from those cleaners. Ceramic tile also resists dirt and stains which aids in the cleaning process. For the environmentally conscious, there is an added incentive. Ceramic tile is made of compressed raw materials like clay, sand, and glass making it an eco-friendly choice. These are materials that are easily recyclable and have a low environmental impact as they are naturally occurring resources. Finally, consider the benefits ceramic tile has related to decorating. 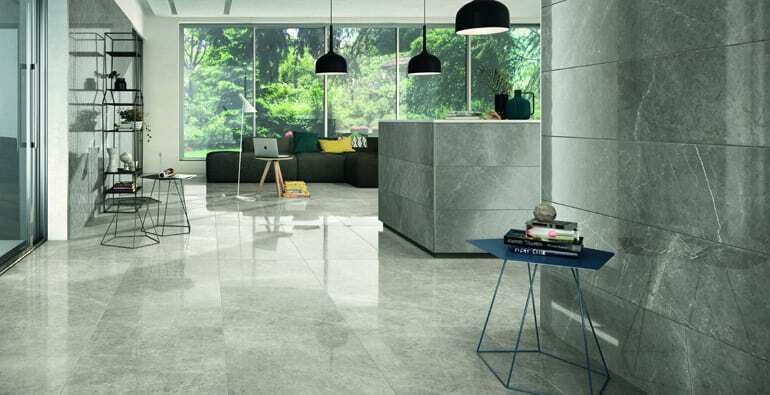 Ceramic tile has a rich artistic heritage; it has been used for thousands of years in historic buildings and is a timelessly popular choice for flooring. Ceramic tile can be used to decorate rooms, walls, backsplashes, floors and outdoor living areas. The choices for color and design are abundant. These are just a few of the reasons that ceramic tile is an excellent choice. Please contact us with further questions or concerns.